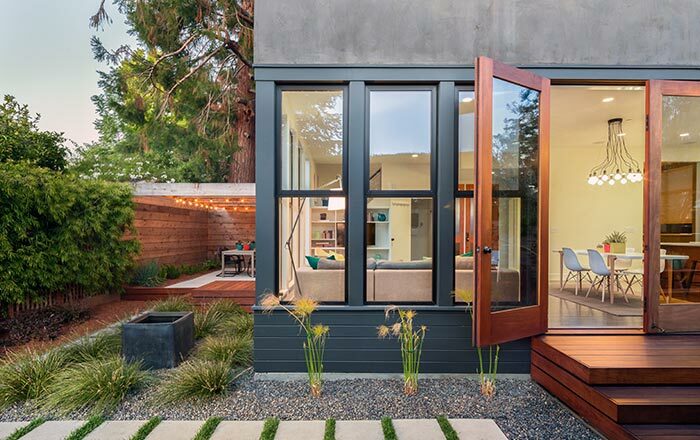 When it comes to your outdoor spaces there are lots of different ways to use glass to add a more architectural and modern feel. 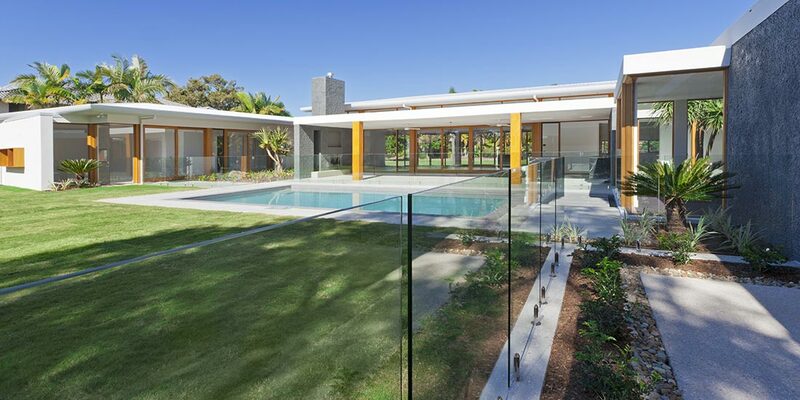 Bring light into your home using bi-fold glass doors, add some serious style to your pool with a glass pool fence, or create an entire outdoor space using glass. 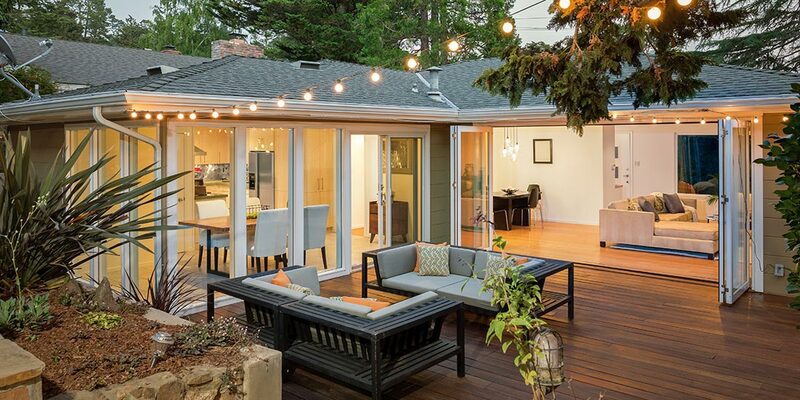 With O’Brien Glass the options are endless. 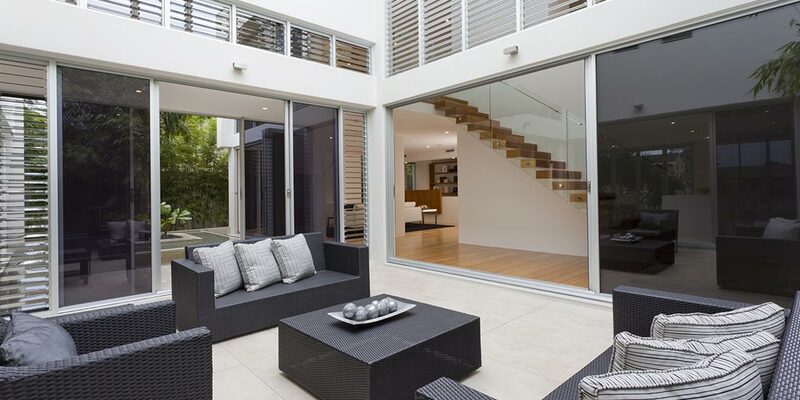 Large sliding patio doors are a great way to bring light into your lounge room. 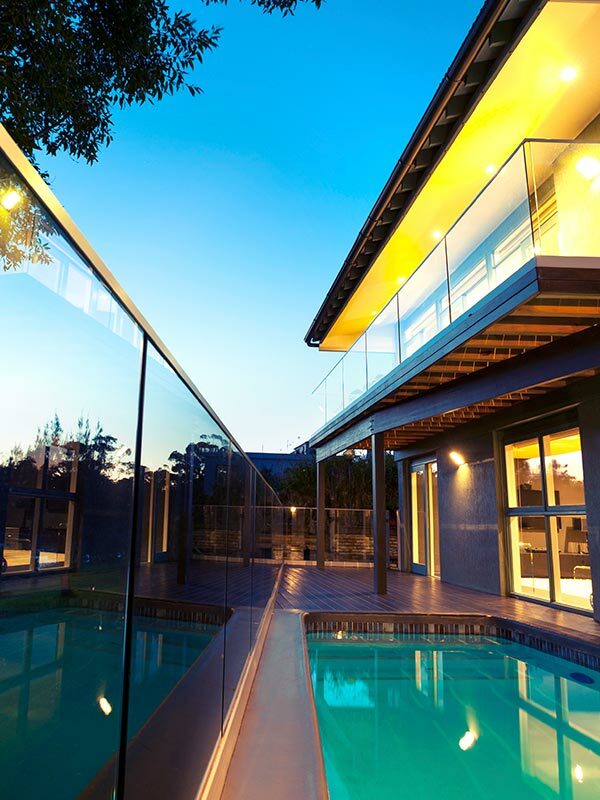 A glass pool fence is not only safe, but also adds style to your outdoor space allowing the eye to see through to the pool beyond. 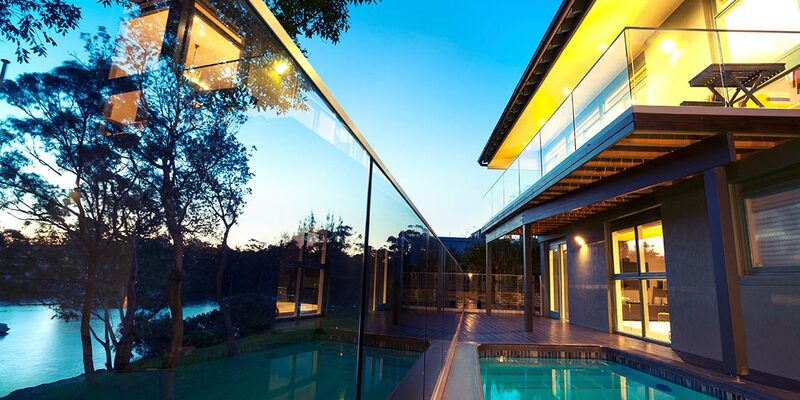 A tinted glass roof for your veranda will allow you enjoy the sky views without suffering under the harsh Aussie sun. 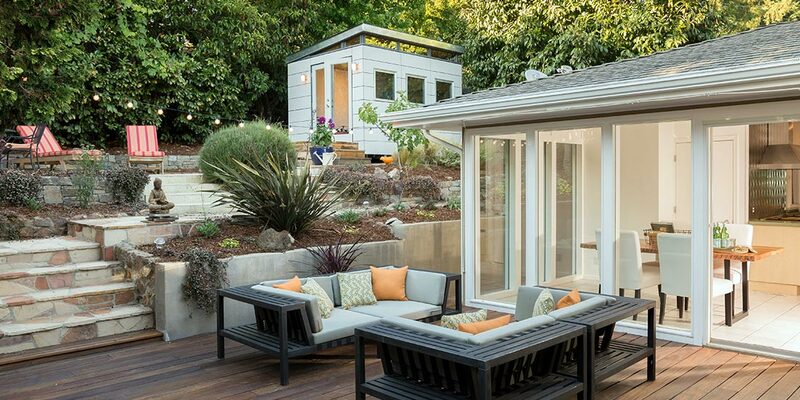 Ensure your outdoor glass is installed by an experienced glazier and is AS1288 compliant. 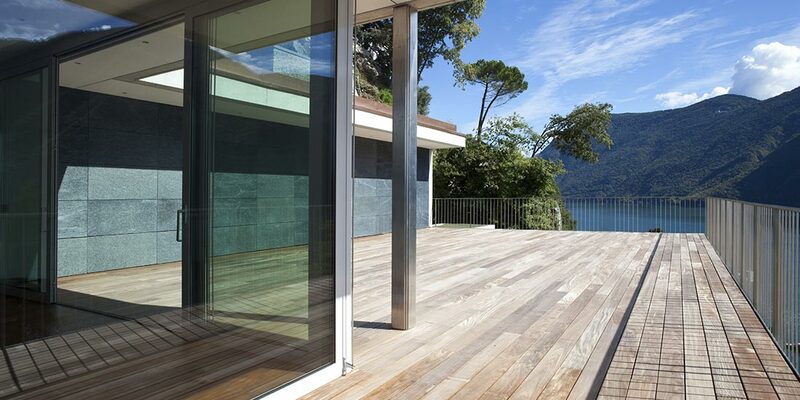 A glass balustrade can be an interesting feature on your outdoor stairways. 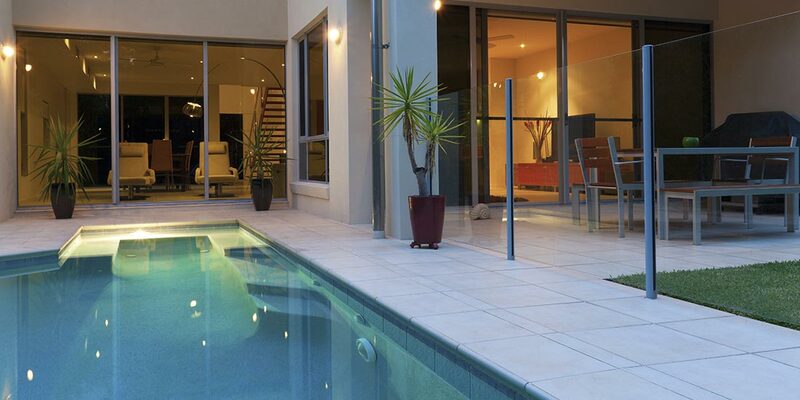 Use a decorative glass splashback behind your pool to give your outdoor area a unique look. 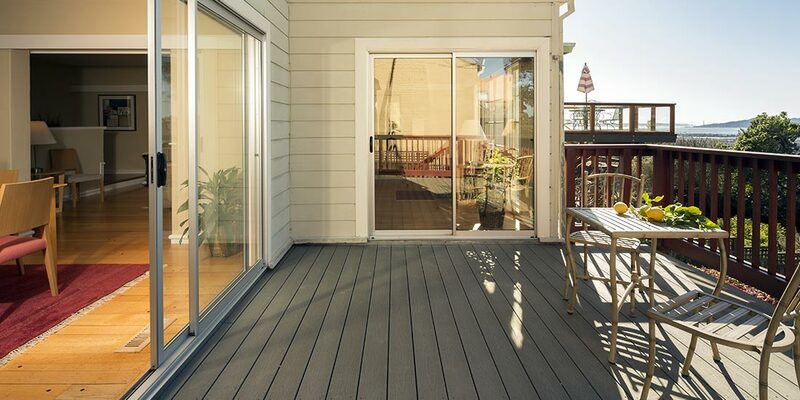 Make smaller balconies and patios look large with clever use of glass balustrades and fencing.